Providing you the best range of 12 inch plastic pipe, electro fusion tapping saddle, pp pipes and plastic water pipe with effective & timely delivery. 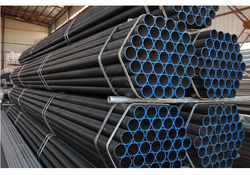 We are leading manufacturer and supplier 12 Inch Plastic Pipe. Plastic pipe delivers exceptional value, unwavering reliability and remarkable advantages over conventional types of piping its today right choice for potable water, drainage, taigas, conduit, irrigation & telecom application. We are noted manufacturer and Supplier of supreme quality Electro Fusion Tapping Saddle. These products are widely used for their smooth finish and crack resistivity. With firm commitment to quality, we are manufacturing and supplying an impeccable range of PP Pipes. 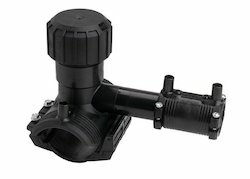 Our products are in high demand of the patrons due to theirapplicability in fitting of pipes and related applications. To maximize the satisfaction of our esteem clients, we offer customization of our products in terms of dimensions as per the specifications detailed by them. 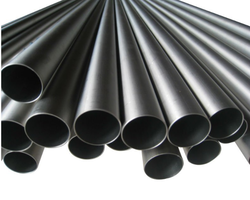 In the market, we are a leading and trustworthy organization engaged in offering a wide assortment of premium quality range of Plastic Water Pipe to our patrons. These products are made using the premium quality basic material and widely admired across the market for their flawless finishing and longer shelf life. Apart from this, a series of quality tests performed on the entire range of these products before delivering these to the clients.